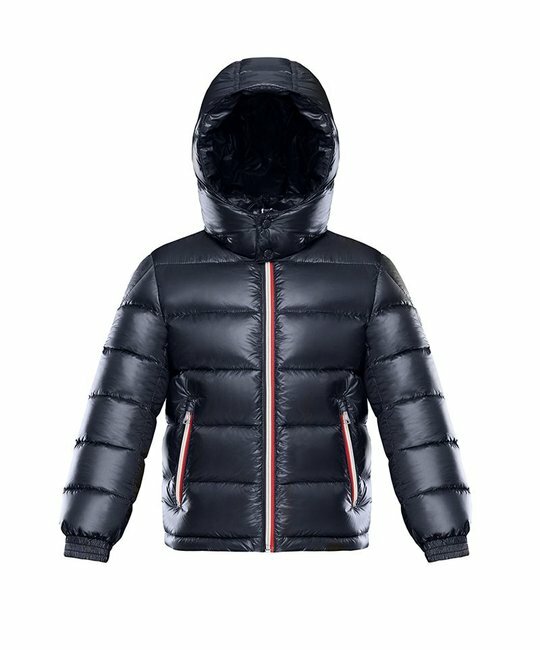 Moncler navy down padded ‘Gastonet’ jacket with removable hood, zip trimming and logo detailing at sleeve. 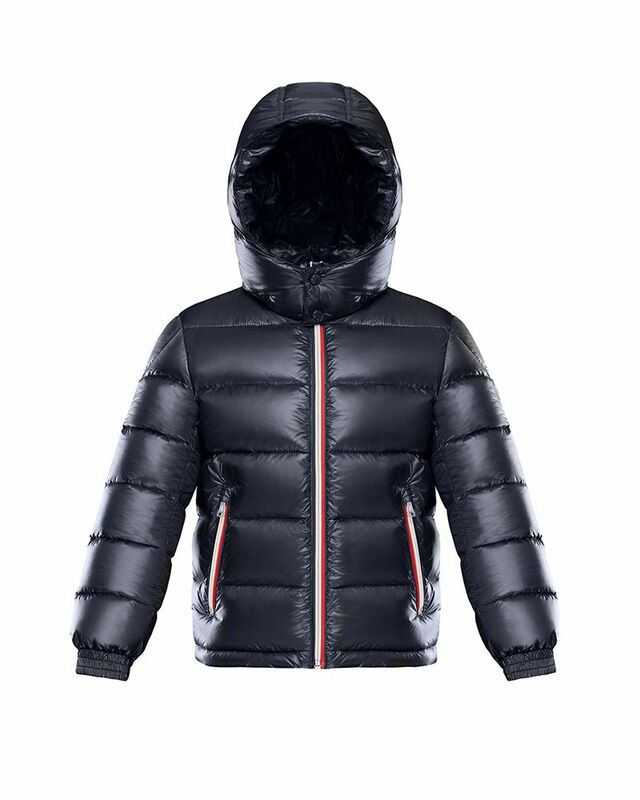 100% Polyamide/Nylon, 100% Real down. Made in Georgia.